Even though he came from big family Sumanth failed to bag hit films in career, he got significant relief with his last venture “Malli Raava”. Now, he is all set to captivate the audience with his prospective movie under the directions of Anil Srikantam’s Idham Jagat. The film which completed its shooting part and also finishing the post productions works. Earlier the makers of the movie announced the released date of the film to 18th September but due to unknown reasons, the film got postponed. According to the latest Reports, A Final release date yet to finalized but sources stated that film may hit the screens mid-November. 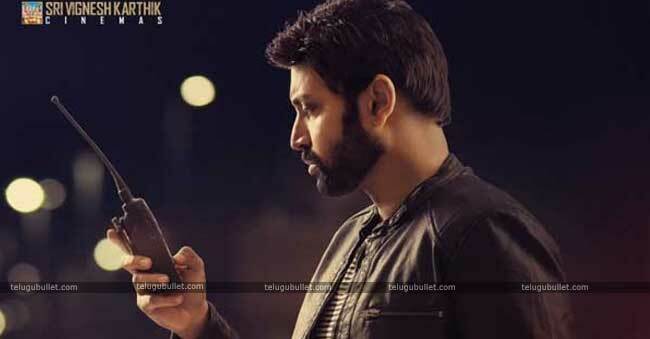 Sumanth, the coolest actor of the Telugu film industry is moving at a lively pace and is on a marking binge. He is working at present on a movie titled Subramaniapuram in which he plays a skeptic. 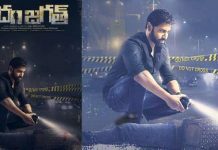 Presently, Sumanth is chipping away at another undertaking Idam Jagat, in which he assumes the job of a photojournalist and never passes up on one chance to money on. If you observe Idam Jagat trailer one can understand that the film inspired from Hollywood Hit film “Night Crawler” which features talented actor Jake Gyllenhaal and it is directed by Dan Gilroy. The female lead of the film is Anju Kurien, who already worked with the Malayalam hit motion picture, Premam. Idam Jagat is being directed by a debutant Anil Srikantam and the project is being bankrolled by Jonnalagadda Padmavati and Gangapatnam Sridhar. The music is being dealt with by “Goodachari” fame Sricharan Pakala.